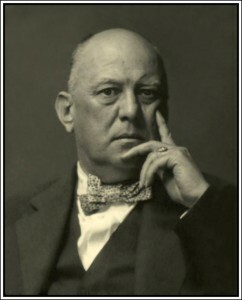 LAShTAL.COM is home of The Aleister Crowley Society and is devoted to the life, work and legacy of Aleister Crowley. 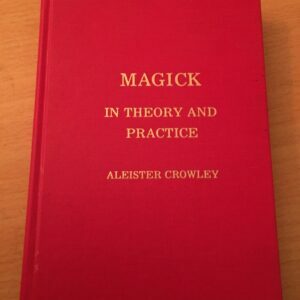 Membership of The Aleister Crowley Society and participation in LAShTAL.COM requires compliance with these Guidelines. 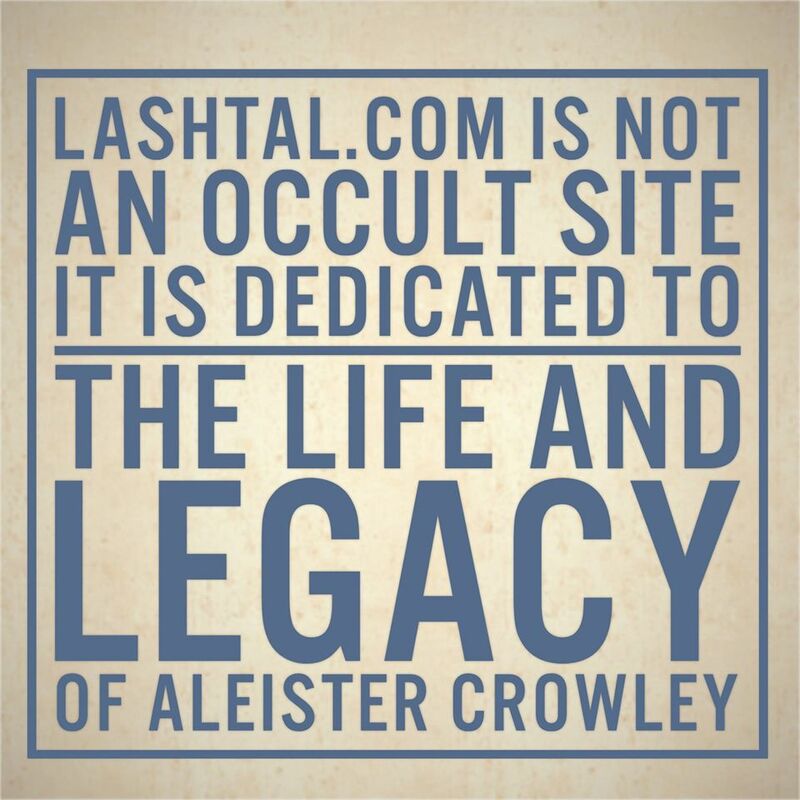 LAShTAL.COM hosts Forums, downloads, links, galleries and other interactive or collaborative resources as a service for visitors and members with an interest in Thelema and/or in the life, works and legacy of Aleister Crowley. 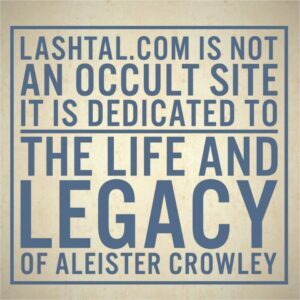 LAShTAL.COM doesn’t promote a particular interpretation of Thelema and neither does it seek to teach or initiate. Some parts of the site may be accessible only to registered members. All members of LAShTAL.COM are permitted to post on the Forums subject to posts being approved by the editor. However, it is the current policy of LAShTAL.COM that this requirement for pre-moderation is waived unless the member demonstrates an unwillingness or inability to comply with these Guidelines. In other words, authority to post without pre-moderation is a concession, not a right of membership. The editor reserves the right at any time, and without notice, to withdraw from any member any or all rights to post without pre-moderation. 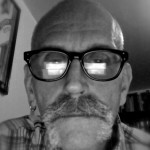 LAShTAL.COM’s editor will monitor and moderate all activities on the site including posts on the Forums. Any activity that, in the opinion of the the editor, fails to comply with these Guidelines is likely to be deleted or edited. 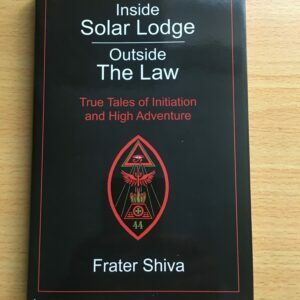 Repeated non-compliance will result in termination of membership. Submissions must not contain false or misleading information. Such posts are frequent on other sites and usually go unchecked. If a member is unsure of his sources, he or she should say so. In all cases where the editor detects inaccurate information, he may either append a query to the post, edit the post or delete the post altogether. The editor’s decisions are final: complaints about moderating decisions are likely to lead to the immediate termination of accounts. Moderating decisions – including the closure of accounts – will be undertaken without public or private justification or discussion. Members must not engage in disruptive activity such as persistent off-topic postings on the Forums or inappropriate comments on News items or Gallery submissions, or statements that might incite other users to violate these guidelines. Aggressive language, personal attacks and threats will not be tolerated. Offensive or abusive behaviour is not permitted: contributions must be constructive and polite. Unlawful or objectionable content is not permitted: harassing, defamatory, abusive, threatening, harmful, homophobic, racially offensive or otherwise objectionable items are not acceptable. Contributions that promote or appear to promote activities unlawful in the UK or USA are prohibited. Material – or links to material – breaching or appearing to breach copyright must not be submitted. 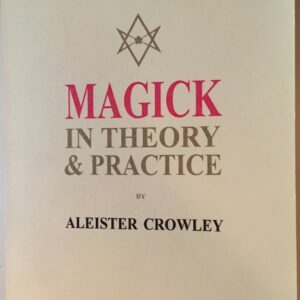 Attempts to solicit the provision of such material or links to such material will result in robust moderation. The use of multiple logins (e.g. ‘Sock Puppet’ accounts) will be detected and will result in the closure of all related accounts. Where a product is likely to be of genuine interest to other members and visitors, advertisements may be submitted as News items or in the Classified Ads section, or posted in the ‘For Sale and Wanted’ forum. User profiles, Private Messages, Comments and Forum post signatures must not be used for advertising purposes. The site must not be used to draw attention to online auctions under any circumstances (e.g. eBay): submissions relating to Auctions will be deleted. Except where otherwise stated, copyright of all submissions to this site – including Forum posts – becomes the possession of the website for non-commercial use by LAShTAL.COM. Members of the site must not rely on it for the safe and secure storage of any material, such as images and documents. 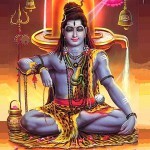 LAShTAL.COM is not responsible for the alteration, deletion or loss of any such material.